The Thomas Elder Institute (TEI) is Elders’ flagship research and development arm, comprising of key partnerships with public and private research organisations, industry bodies and education institutions. 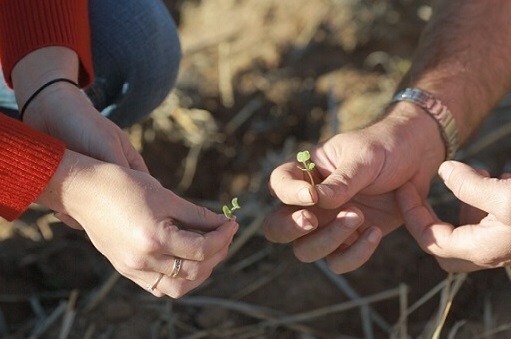 TEI aims to drive greater productivity for clients and the industry by bridging the disconnect between research and practical application and productivity improvements on-farm. 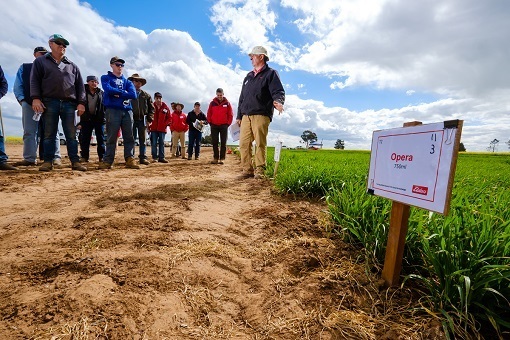 TEI partners with public and private R&D organisations, including Elders’ international supply partners, industry bodies and educational institutes who have like-minded visions of improving the agriculture landscape for Australian farmers. Through research, development and extension projects, TEI aims to implement and improve farming practices by bridging a gap in interdisciplinary collaboration in the agriculture industry. 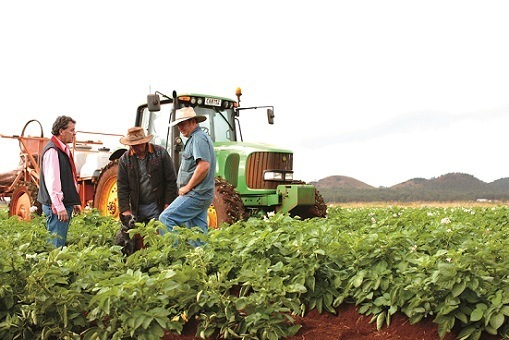 TEI is committed to applying, supporting and communicating agricultural research through our extensive nation-wide advisory network working throughout communities across Australia. Dr John Evans’ involvement in agriculture started at a young age, growing up on a dairy farm in South Gippsland. 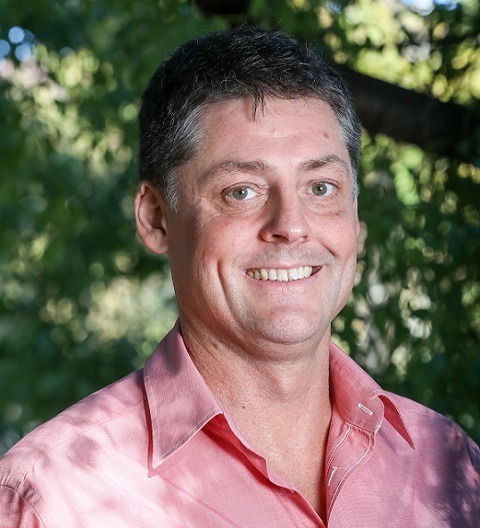 Dr Evans studied Agricultural Science at Latrobe University which led to a PhD through the University of Melbourne examining the effects of phosphorus application rate and stocking rate on nitrogen fixation, soil mineral nitrogen status and the nitrogen economy of grazed dairy pastures. Following years of experience in the industry specialising in product development and technical support, conducting and managing R&D projects and managing strategic investments in R,D&E across private, public and industry roles, Dr Evans now possesses a varied portfolio that involves a deep understanding of productivity improvement in Australian agriculture and a forward-thinking capacity to deliver value-add products and services to clients. As Head of Thomas Elders Institute, Dr Evans is driving engagement with public and private research organisations, industry bodies and educational institutions to help close the gap between research and adoption, leading ultimately to improved productivity and efficiency of Elders’ clients and the wider industry.